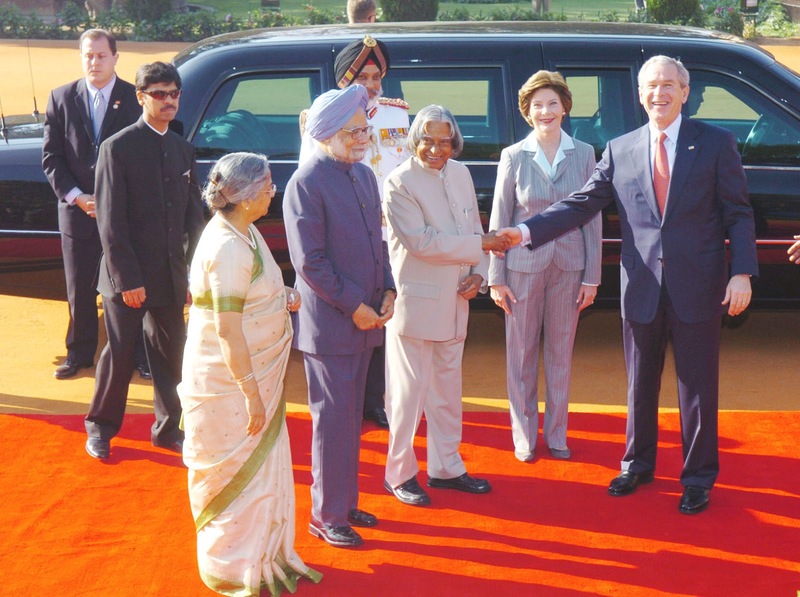 Dr. APJ Abdul Kalam is the 11th president of democratic India. 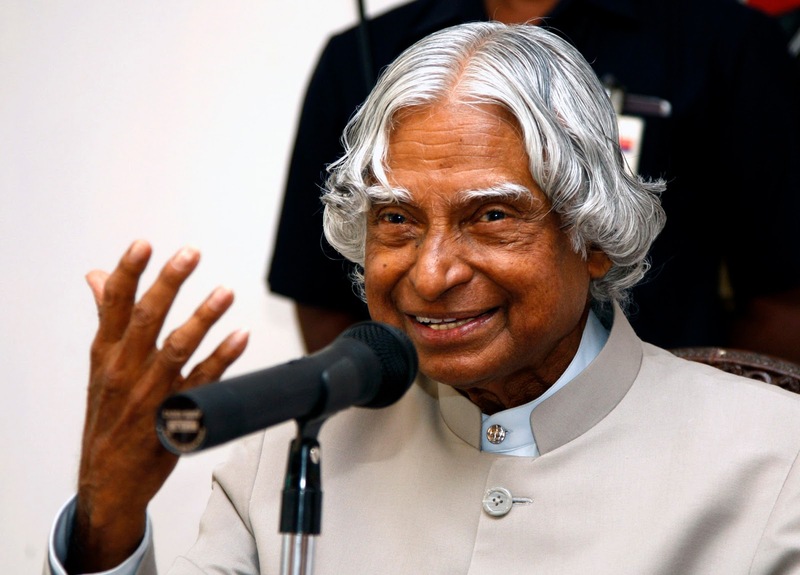 His full name is Avul Pakir Jainulabdeen Abdul Kalam. 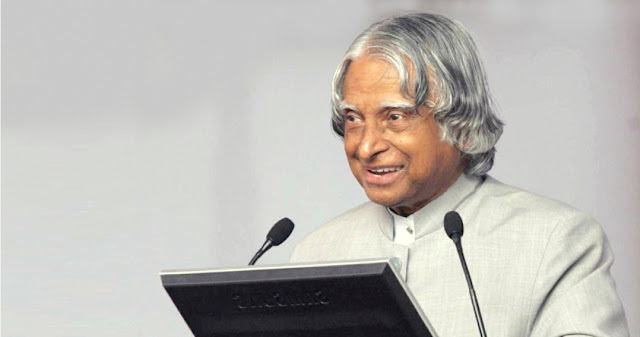 He is known as ‘missile man’ and also known as ‘people’s president’.He always talk about dreams and it will come true with the help of hard work. 1. He was awarded as Bharat ratna as well as padma vibhusan and padma bhusan for extremely good work as an Aerospace and Defense Scientist. 2. 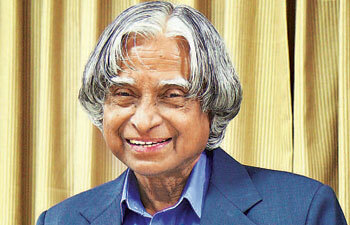 A laser known fact about him is that he wanted to become an air force pilot. 3. 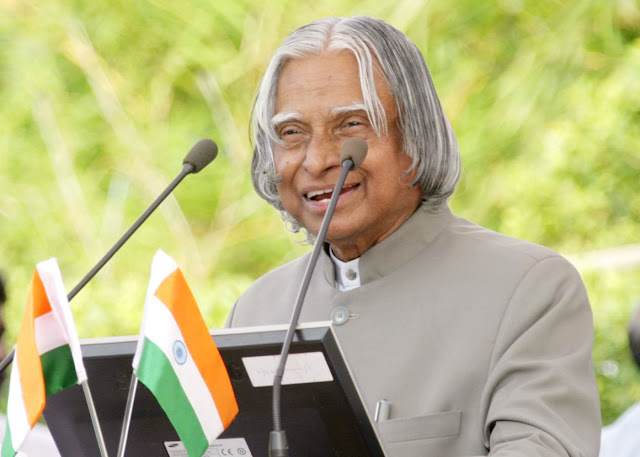 Switzerland has declared May 26 as Science Day in honour of former President Dr. APJ Abdul Kalam because on the day, kalam visited the country. 4. When he was young he used to sell news paper. 5. He is part of the nandi project which is experimental hovercraft project in DRDO. 6. 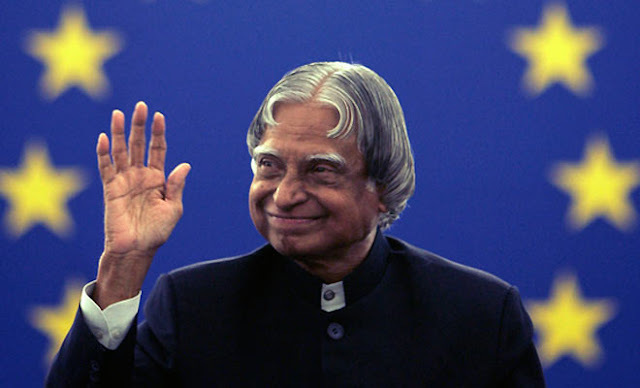 He was very honest person he used to pay all the bills when his family member visit Delhi while he was a president of India. 7. Dr.Kalam and Shri Pramukh Swami Maharaj was very close and spiritual friend. 8. 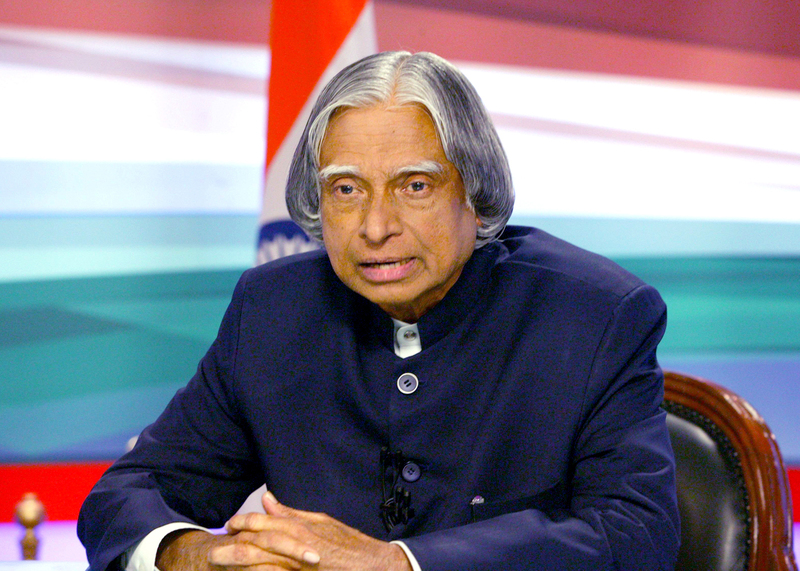 President Kalam has given up all his life savings and salaries to a trust he founded named PURA (Providing Urban Amenities to Rural Areas). 9. 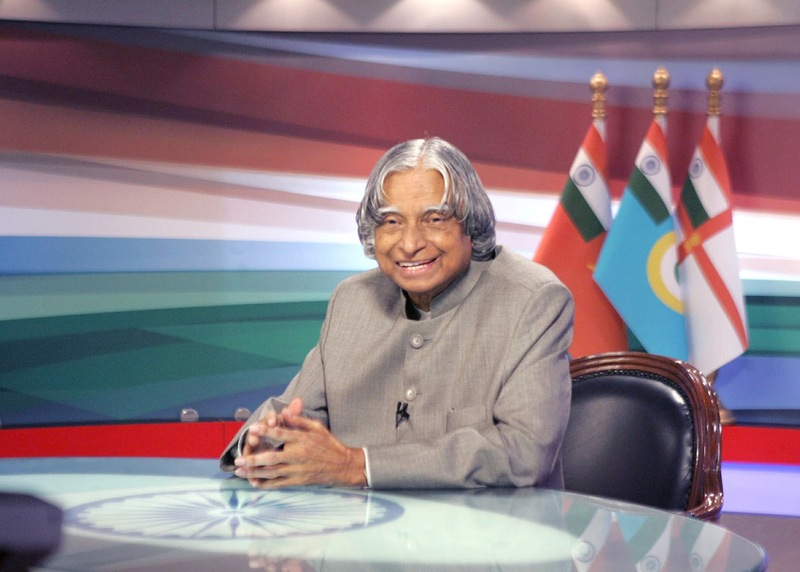 President Kalam is known to write his own thank you cards. 10. 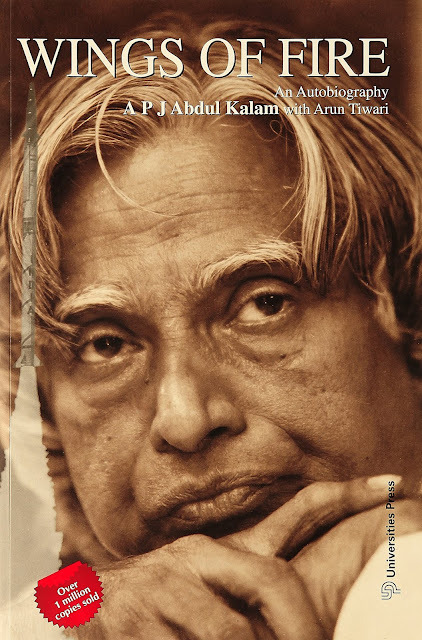 'Wings Of Fire' is the autobiography of Dr. Kalam. 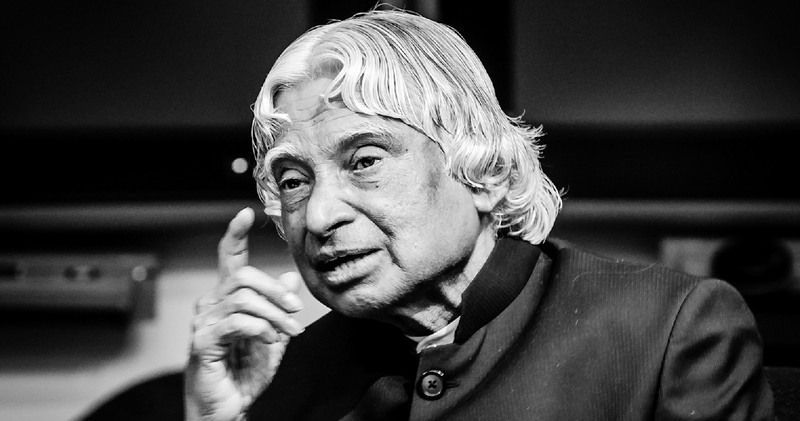 May Almighty give him a place in heaven.